Your old car, parked in the garage most of the time, is becoming a liability. Maintenance and the EMIs which stretched you for years have taken their toll. Many times you would have asked yourself the question – Should I sell my car? The answer is an emphatic yes, but for a reason which you may not have envisioned. The informed car-owner understands the economic burden that underlies the purchase of a car. What if there was a way for the car to pay for its own costs? Yes, now you can buy a new car and have it earn money for you with a simple and innovative shared ownership concept. Put your car for sale and join the ZAP revolution, a shared ownership plan where you can buy a brand new car and list it on the Zoomcar platform when you are not using it. Get paid for listing your car and reduce the load of EMIs. 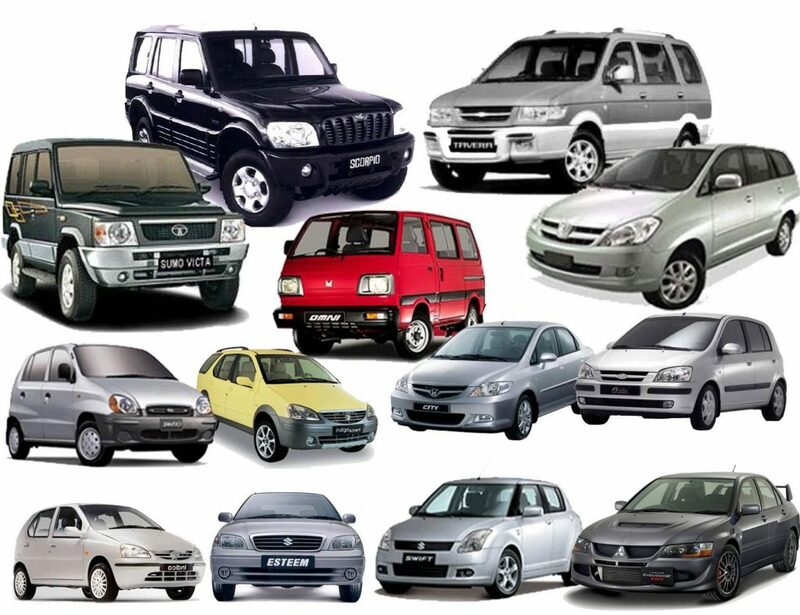 Earn up to 20000 rupees every month, simply by sharing your car. Zoomcar’s manufacturing partners include Maruti, Hyundai, Tata, Mahindra and Ford and you can avail of special deals and great financing options. ZAP gives you control over the timings that your car needs to be shared for, whether it is for a weekend or for a few hours on the weekdays. The listing process is app-based and simple, not requiring you to be present to interact with customers. That is all taken care of. With bumper to bumper insurance and balanced covered by Zoomcar, you do not have to worry about a situation where your car gets damaged on the road, and you have to bear the brunt. The transparent billing system ensures that you know exactly what you are getting paid for. A 24/7 customer support is always ready to address your queries. You can always track your car when it is on the road with cutting edge GPS technology. Your car will need to be hooked up with Cadabra, proprietary software that monitors car health and gives you alerts on different vehicle aspects, helping you stay on top of the costs with preventive maintenance. You also need to follow compliance and register the car under a commercial license with Zoomcar, to enable the company to handle all the liabilities. The ZAP initiative is made for the modern Indian aspirant, who looks to enjoy the comfort, mobility and independence of a vehicle while also reducing the financial compromises. Sign up for ZAP, enjoy your mobility and keep your lifestyle too.